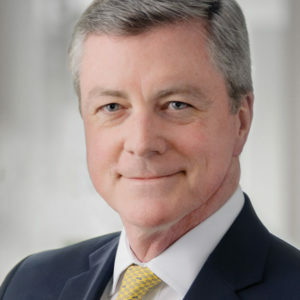 Mr. Wholey has broad experience at the intersection of federal government, national security and international business. His specific focus is on the legislative, policy and compliance issues involved in international investment, trade and business development. Through his international business and federal government relations practice, he assists clients with transnational compliance matters (Foreign Corrupt Practices Act, EAR, ITAR, export licensing and involvement with various sanctions regimes) and works frequently with the Administration and Capitol Hill. He spent more than a decade as a senior staff member for several U.S. senators, including three years as chief of staff to then-Senate Leader Bob Dole (R-KS), for whom he also handled trade and telecommunications issues.